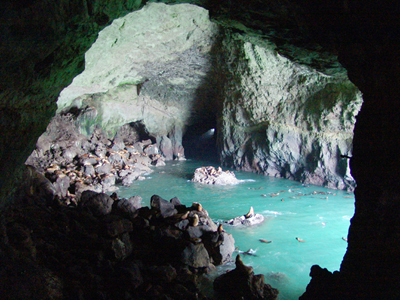 The Oregon Sea Lion Caves located in Florence near the southern beaches of Oregon are a great family fun destination. 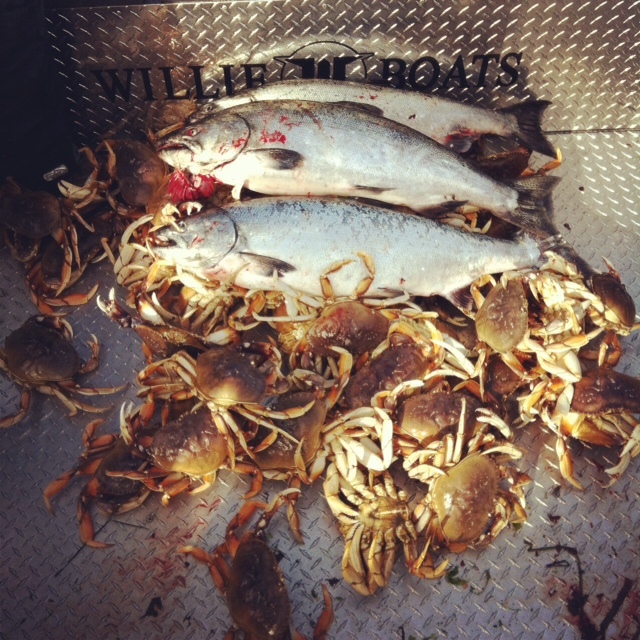 They are certainly one an Oregon coast treasure and should be on any Oregonian’s day trip list of places to go along the coast. The caves are an inexpensive outdoor activity only costing $12 for adults and kids are $8. In order to get to the best viewing areas you will be required to walk down and back up a hill about 400 yards. The spring and summer seasons are a great time to see the sea lions out and about on the rocky ledges outside of the cave and during the fall and winter they are more likely to be found within the cave making the sea lion caves an excellent choice for Oregonians looking to enjoy the beautiful summer weather and an activity that can still be enjoyed during the rainy winters. The caves open at 8:30 in the morning and close at 7PM in the evening. More information can be found on the website for the sea lion caves.